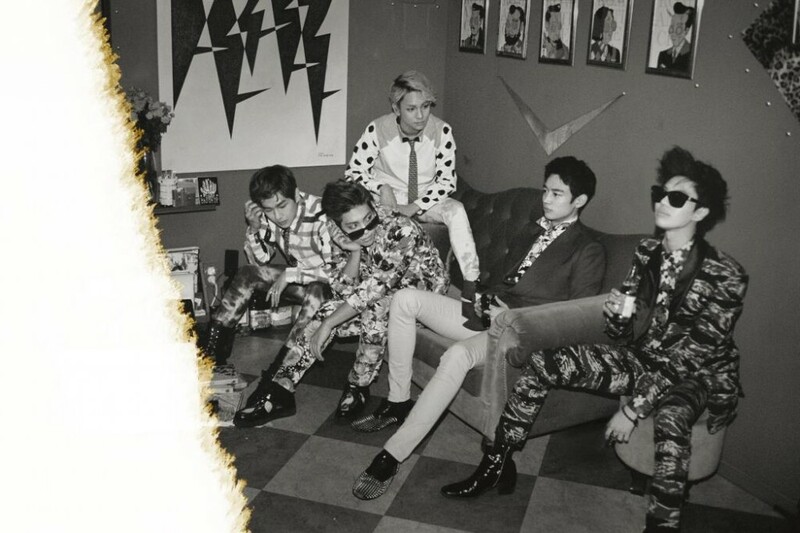 [en][de] SHINee releases “Why So Serious? – The Misconceptions of Me”! 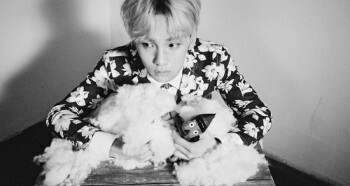 After teasing their fans with various teasers SHINee is finally back with “Why So Serious – The Misconceptions of Me” and the music video for their title track “Why So Serious?”! The group’s third album was divided into two parts. The first part was released in February and was titled “Chapter 1. Dream Girl – The Misconceptions of You“ and the second part was released today. But they only released the album online, the physical album will be available on April 29. Their new album includes 9 songs. Sadly member Jonghyun could not participate in the filming for the music video and they also had to start the promotions without him. Check out the MV below and tell us what you think! Check out the other songs in playlist mode! prev [en][de] SECRET releases group teaser photo for upcoming mini album!